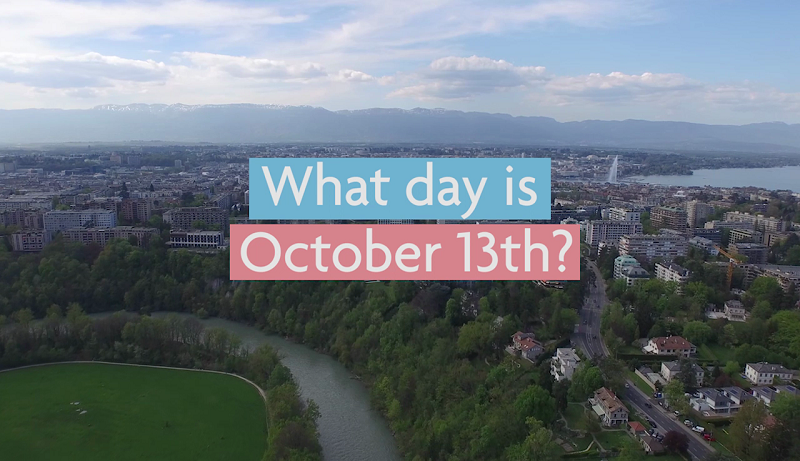 Every year, disasters caused by natural hazards displace millions of people around the world. 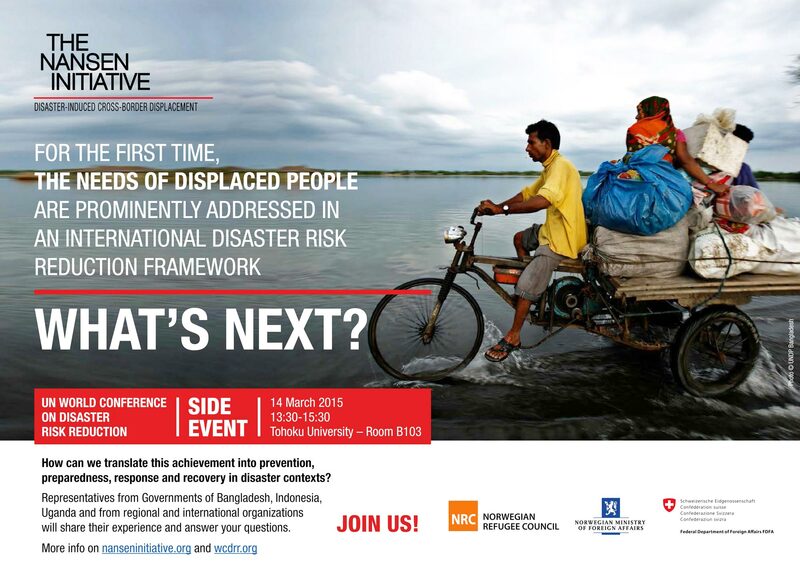 Between 2008 and 2012 sudden-onset disasters displaced an estimated 144 million people, i.e. an annual average of 29 million. Climate change is predicted to increase the frequency and intensity of hydro-meteorological disasters, prompting even higher risks for displacement. However, displacement and other forms of human mobility in the context of disasters have only recently received recognition within national, regional and international disaster risk reduction plans and frameworks. The Post-2015 Framework for Disaster Risk Reduction provides an important opportunity to prepare for and address the challenges of human mobility in disaster contexts at the international, regional and national level. 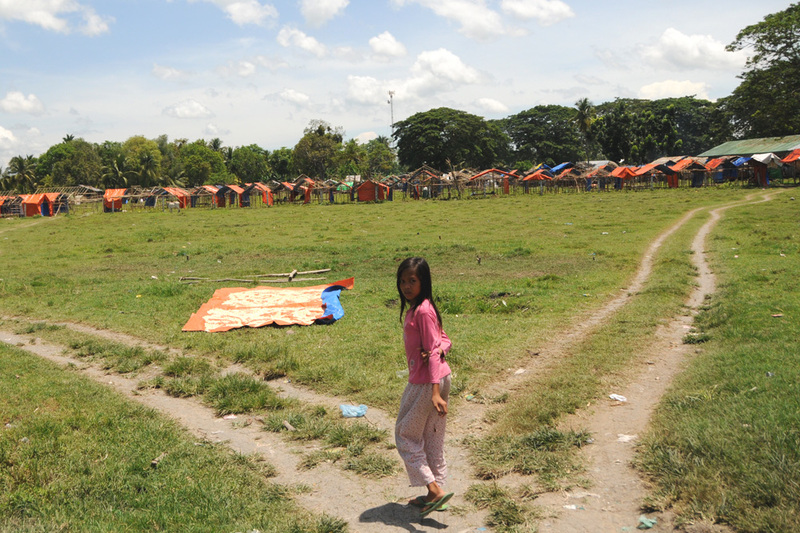 Displacement constitutes one of the key challenges to disaster risk reduction. Appropriate disaster risk reduction measures in anticipation of disasters, including better understanding of risks, preparedness, prevention and resilience building (e.g., through data collection, risk mapping, use of early warning system, and awareness raising), may leave people safer and allow them to remain in their homes. Should displacement become inevitable, identification of shelter and land that are safe for human settlement can mitigate its negative impacts and can allow for orderly evacuation, voluntary migration or planned relocation of populations at risk. Such measures must be taken into account both before disasters strike as well as during response and recovery phases. 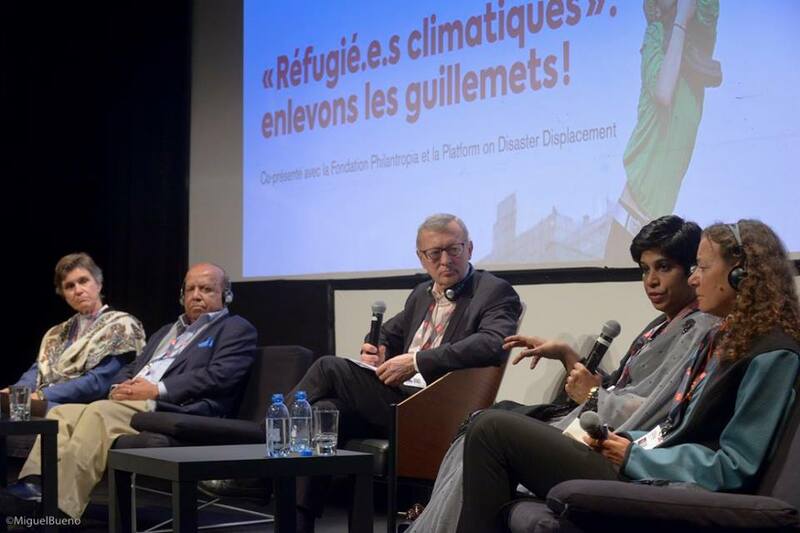 When movement of people cannot be avoided due to exposure to natural hazards or environmental degradation, priority should be given to recovery and rehabilitation measures that build the resilience of the displaced as well as their host communities and support finding durable solutions to end displacement. This side event will bring together representatives from governments, international organizations and non-governmental organizations to discuss examples, opportunities and challenges for inclusion of human mobility (forced displacement, voluntary migration and planned relocation), into disaster risk reduction activities. In order to illustrate the importance of linking disaster risk reduction and human mobility, the side event will showcase the experiences of high disaster risk countries, least developed countries and Small Island Developing States with respect to dealing with human mobility in the context of disasters caused by slow and sudden onset natural hazards. The panelists will debate the strategic importance of integrating human mobility aspects into the draft Post-2015 Framework for Disaster Risk Reduction by touching upon the “4 priorities for action” with a view to supporting the implementation of the new Framework.